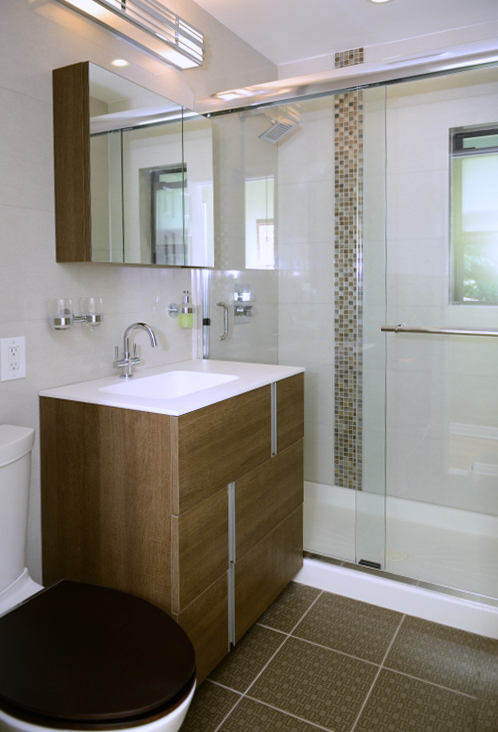 For almost fifteen years,Done Right Remodeling has provided quality,innovative, long lasting bathroom renovations. Whether you are planning on renovating your master bathroom,for a spa experience, or are looking for a simple powder room remodel, we treat all projects with the same care and attention. We offer all the latest trends in the industry like, steam showers, garden bathtubs, and walk-in showers all in contemporary, traditional, and transitional styles. Our process and attention to the smallest details sets us apart from the rest of the pack. We take the time to understand you and your family’s lifestyle, focusing on all your individual wishes. We love to listen to all of your ideas and then discuss what we also envision for your space this is when the Done Right team experience begins. We show our customers how to break free of their paradigms, which could be as simple as saying “the tile is too big for my room” or “this color is too bold” We believe that our job is to share our vast knowledge of bathroom remodeling, so that we can help our clients bring to fruition their perfect bathroom. When designing your bathroom, aesthetics of tile work is one of the most important parts. 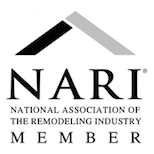 Almost fifteen years ago we were certified by one of Long Island�s premier tile stores in some of today’s most complex tile installations: mosaics, natural stone, patterned tile, and large format tile. At Done Right, we know that there is a right way to install every tile and we stick to this process. What is even more important is that many rooms need to be built to accept the tile we are using. We take careful precautions on every job to make sure the room we are working on has been prepared appropriately. We have tile specialists who do exquisite work with all tile types of tile and are able to complete even the most difficult layouts to suit any taste. Done Right is with you every step of the way to help you design the space, choose materials, and make sure your project goes as smoothly as possible. By utilizing our “trade secrets” we ensure that your new bathroom will stand the test of time and exceed your expectations.When we revisit client’s homes to discuss future projects, we love to see how their old bathroom projects look as good as they did the day we finished them.This is one of the reasons why our standard warranty is two times the industry average. Done right remodeling understands that construction is an invasive process and we take great care not only to protect the work area around us, but also to respect your home like it’s our own.